Spring is coming, plants need a hand! 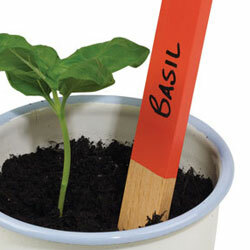 If you like gardening, you will love our flowery and stylish gardening accessories! 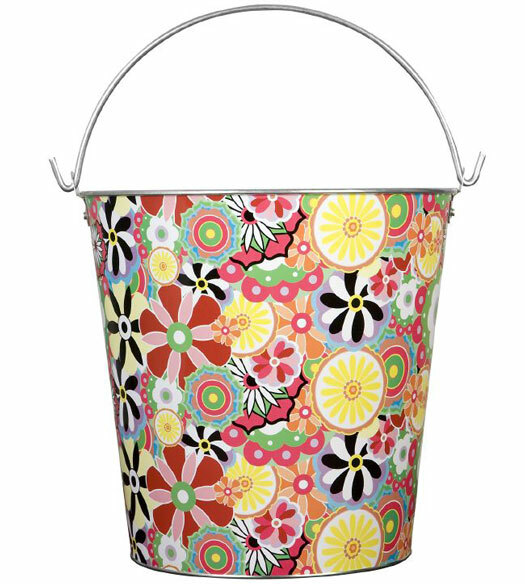 This garden bucket can keep 12 l of water or anything you need and gives you a hand in your gardening tasks! 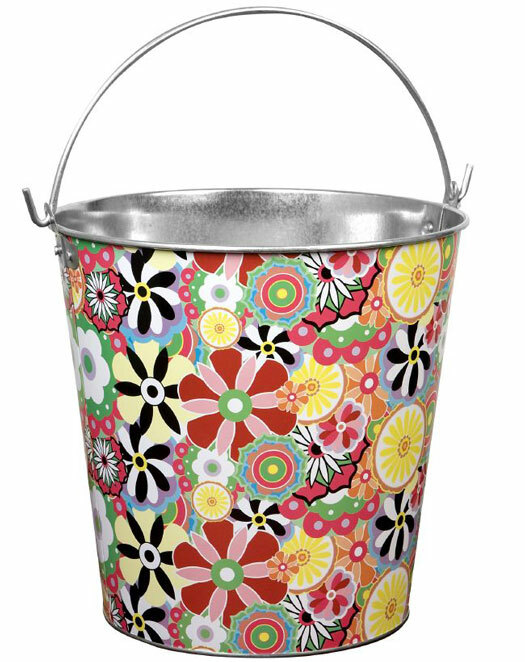 Its nice design with flower pattern is the perfect match to our Aquarella gardening can and our set of gardening tools.